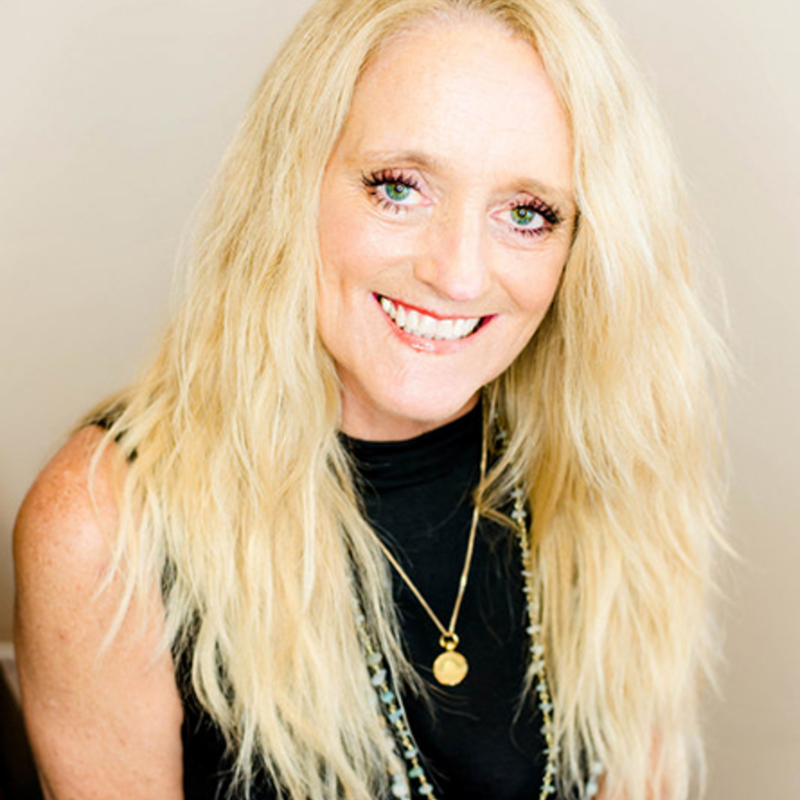 Heather Goodwin has been a nail specialist for more than 22 years and was awarded 1st Runner-up to Nail Technician of The Year by NAILS Magazine in 2007. 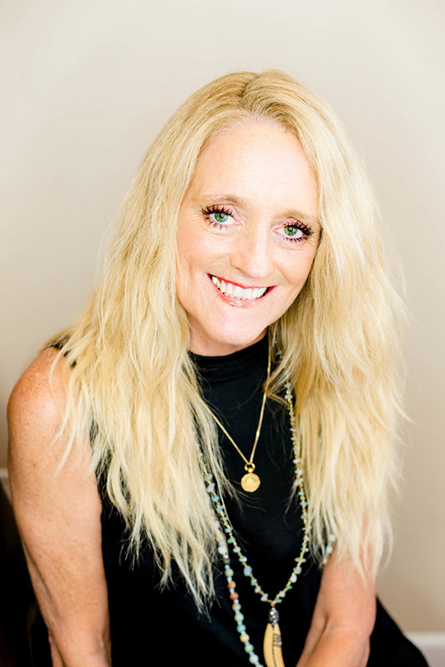 She is also a Certified Success Coach in the Salon and Day Spa Industry and has provided for expert knowledge to her growing team. 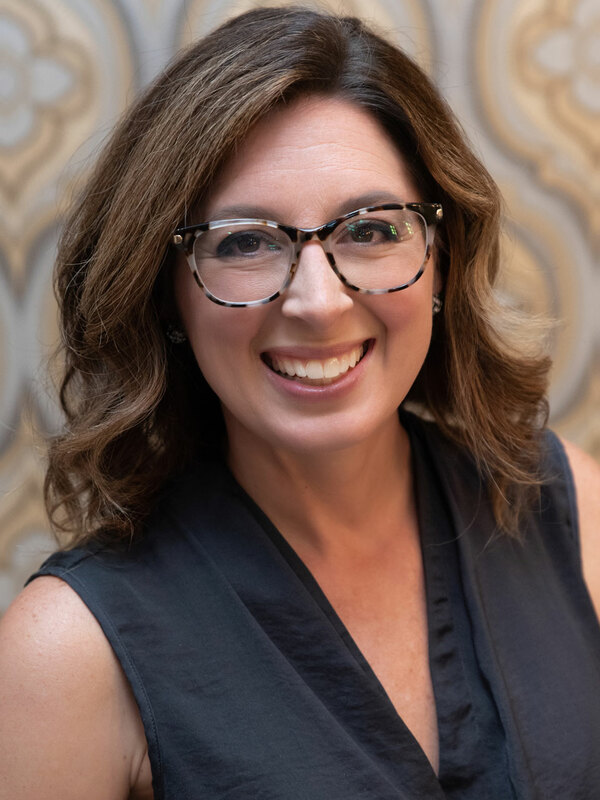 As the owner, she eats, sleeps and breathes this business, Heather strives to continually bring the latest and greatest in products and services to the forefront for our clientele. Continuing education for our team is a must and events, promotions and lasting results are what keep our fiercely loyal clients coming back again and again. 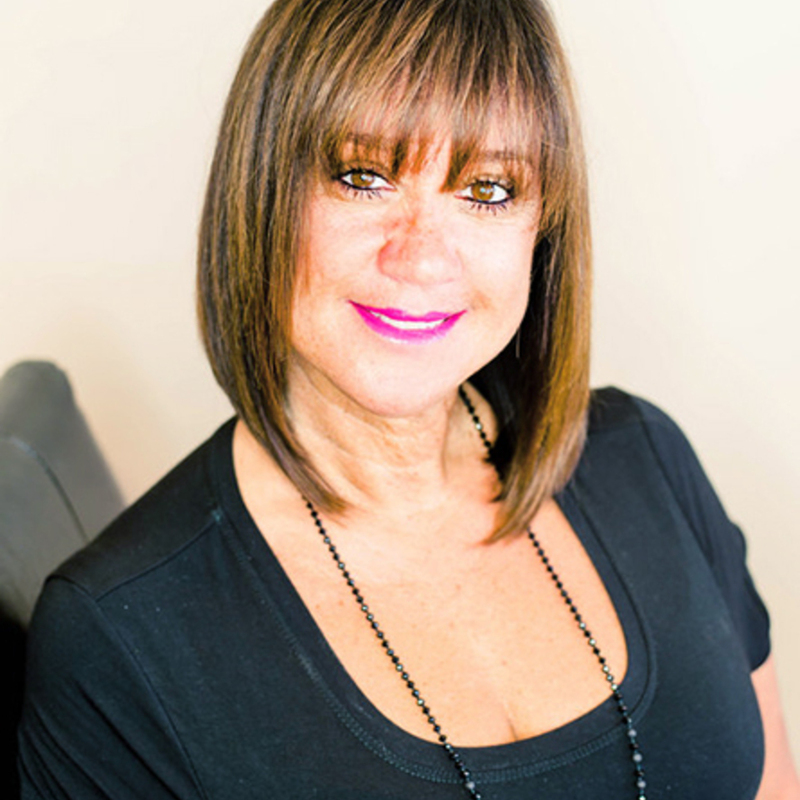 Heather is also a Certified Master Pedicurist and Certified Master Nail Technician. 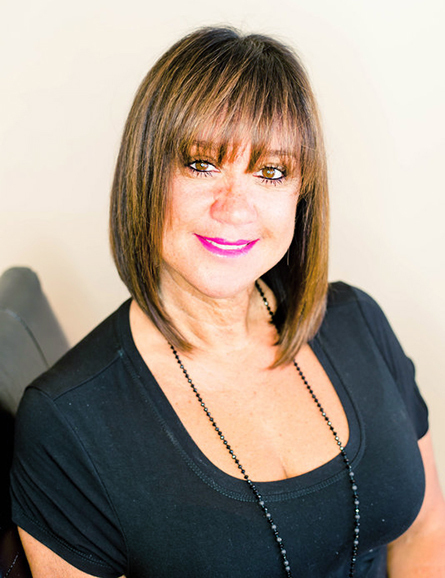 Angela Brown recognized her passion for the beauty industry at a young age. She followed that passion, and has continued to develop her skills over the past 30 years. Learning nail techniques to bring the latest trends and traditions to life for her clients is her top priority! She is knowledgeable and experienced in all areas of nail care and specializes in gel enhancements, glitter nails, gel polish and pedicures. 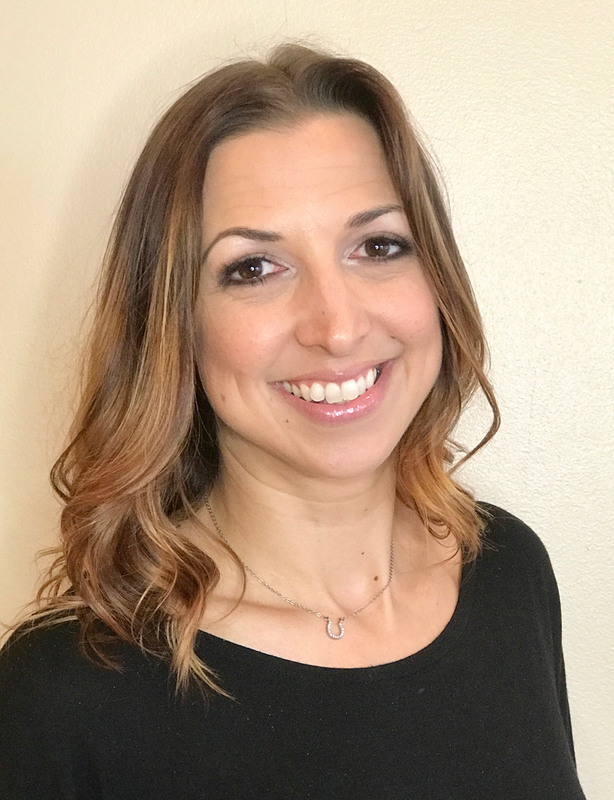 Angela’s attention to detail and excellent rapport with her guests has built her a wonderful reputation at the number one nail salon in Palm Harbor! 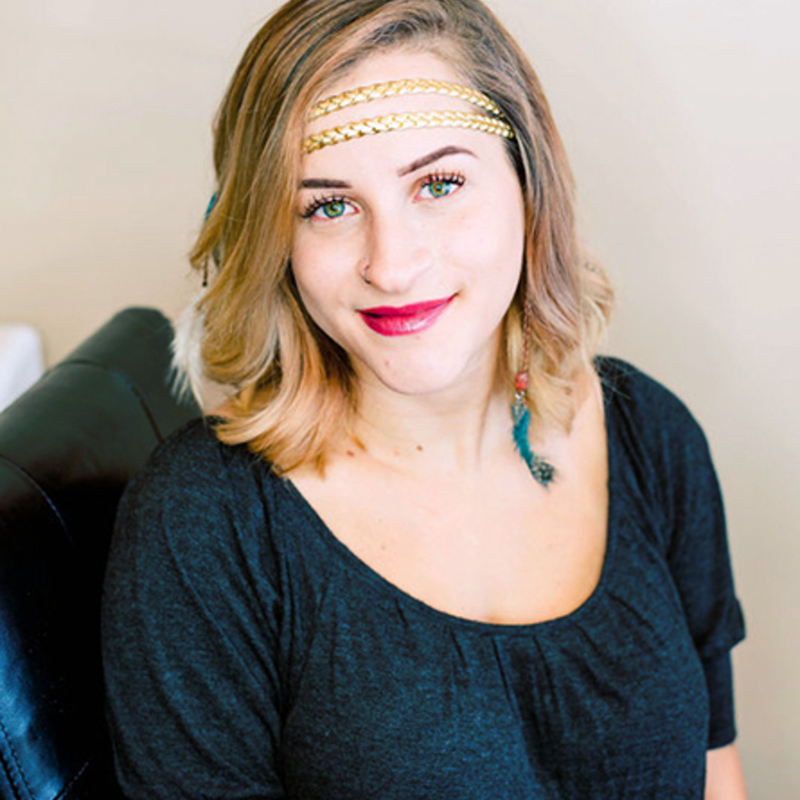 Shaina Davis Is a certified DevaCurl hair stylist and brow and permanent makeup artist. She specializes in cuts and color, as well as, a full range of brow and microblading services. 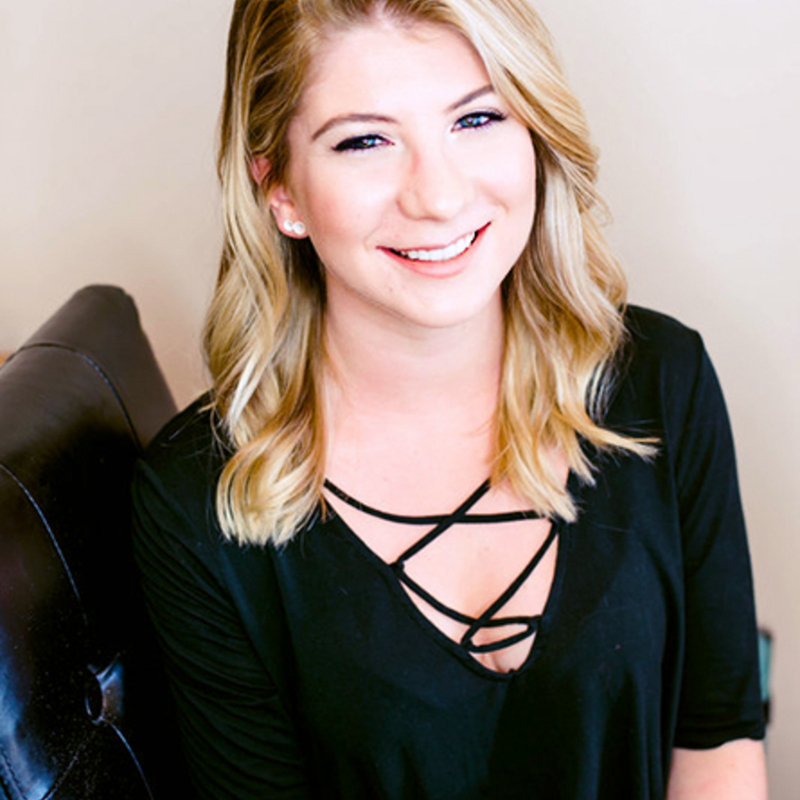 Shaina's training includes Nouveau Contour and Everlasting Brows, and is a "Brow Boss" brow master in waxing and shaping. Lee was born to serve others. You can tell instantly that Lee has a smile on her face the minute she picks up the phone! Always eager to make someone's day she epitomizes what All That Glitters stands for. Plus as our resident Bedazzler, she keeps all in Sparkles! 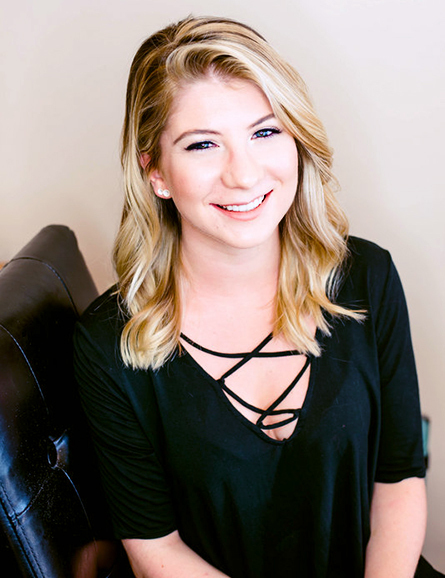 Maranda is a DevaCurl specialist and is also certified in Peter Coppola Smoothing Treatments. Maranda is taking new guests for color services and haircuts. She specializes in Balayage and Ombré. Check out her before and after's on our gallery and our salon Facebook page. Amanda has been a certified Nail Specialist since 2008. She specializes in a variety of Nail and Foot Care services. 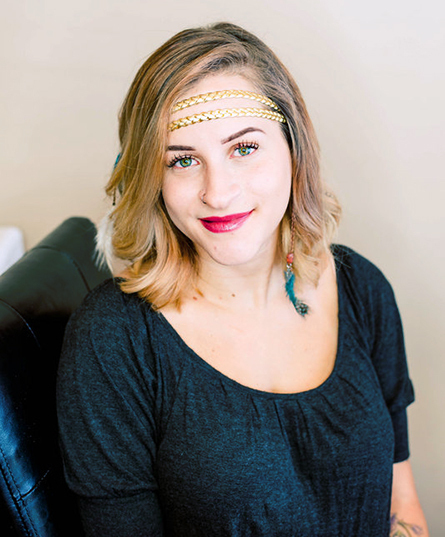 Nicknamed the "Sparkle Goddess", Amanda thrives on creating a perfect finish through glitter and nail art designs. 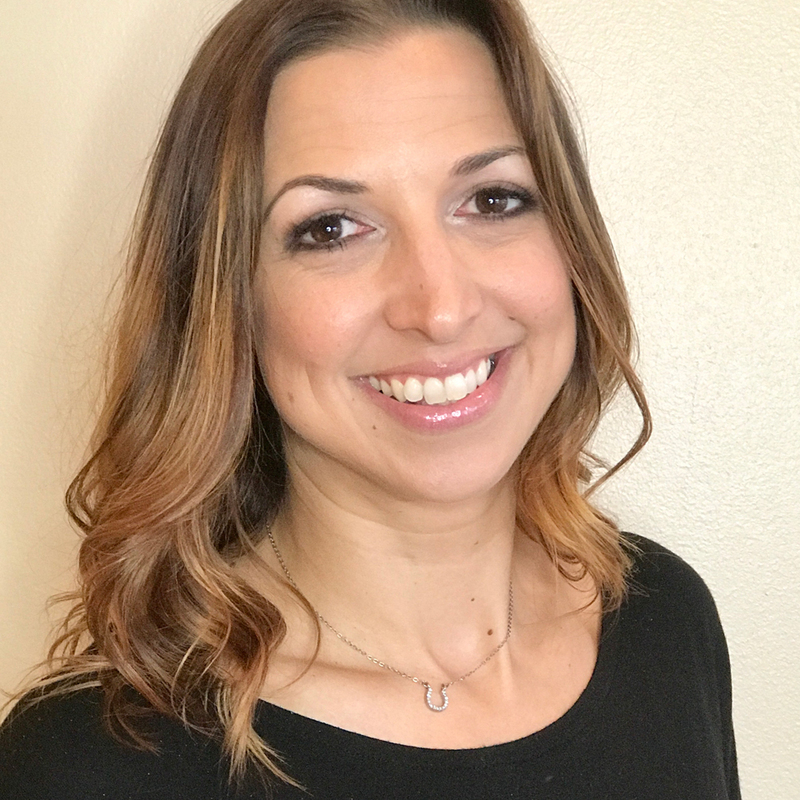 In 2010, Amanda became a Certified Master Pedicurist through the NASP CMP program. She focuses on complete and thorough foot care. ... a unique blend of fun and relaxation! The entire team at All That Glitters shares the philosophy that a successful relationship is one that emphasizes high standards of quality and Customer success without all the stuffiness. Laughter is a must here! We love what we do and combine fun in the workplace with serving you the ultimate experience as our guest. Copyright ©2018 All That Glitters. All Rights Reserved.